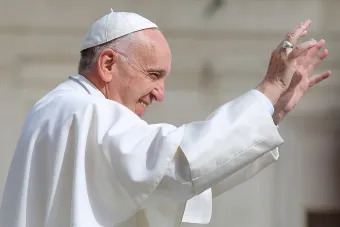 Vatican City, Mar 10, 2017 / 08:21 am (CNA/EWTN News).- The Vatican announced Friday that Pope Francis will make a six-day trip to Colombia in September with four cities on his itinerary, almost a year after the government and FARC rebels signed a major peace agreement. “Accepting the invitation of the President of the Republic and the Colombian bishops, His Holiness the Pope Francis will make an Apostolic Trip to Colombia from 6 to 11 September 2017,” a March 10 communique from the Vatican read. While the official schedule is expected to be released shortly, the Vatican confirmed that Francis will visit the cities of Bogotá, Villavicencio, Medellín and Cartagena. The trip will mark the third time Francis has visited his native South America since becoming Pope, with the first taking place in July 2013 when he traveled to Rio de Janiero for World Youth Day. The second tour took place in July 2015, with stops in Bolivia, Ecuador and Paraguay. In August 2016 a peace accord between the Colombian government and the country's largest rebel group, Revolutionary Armed Forces of Colombia (FARC), was finally reached following four years of negotiations in Cuba. Since 1964, as many as 260,000 people have been killed and millions displaced in the civil war. According to Human Rights Watch, with more than 6.8 million people forcibly displaced due to the conflict, Colombia has the world's second largest population of internally displaced people, with Syria in first place. However, the August agreement was narrowly rejected in a referendum Oct. 2, with many Colombians claiming that it was too lenient on FARC, particularly when it came to kidnapping and drug trafficking. A revised agreement was signed Nov. 24, and sent to Colombia’s Congress for approval, rather than being submitted to a popular vote. The reformed accord was approved Nov. 30, with revised features including the demand that FARC hand over assets to be used for reparations, a 10 year time limit for the transitional justice system, and FARC rebels' providing information about their drug trafficking. In December Pope Francis met with Colombia’s President Juan Manuel Santos Calderón and former president Senator Álvaro Uribe Vélez, at the Vatican, encouraging them to continue working for peace. The Pope’s trip was officially presented in the country March 10 by Bishop Fabio Suescún Mutis, head of Colombia's military diocese and who is in charge of the preparation committee for the trip. During presentation, Bishop Suescún said the Pope’s visit “is a moment of grace and joy to dream with the possibility of transforming our country and taking the first step,” according to the Colombian Bishops Conference website. The president pointed to the fact that the Pope's trip will be made exclusively to Colombia, whereas there are typically multiple countries included in international papal trips. “To have the Pope with us for four days, to know that he's traveling exclusively to give a voice of encouragement and faith to Colombians, is a privilege that fills us with gratitude,” Santos said. (This article was updated at 5:06p.m. local time in Rome with the words of Bishop Fabio Suescún Mutis and Colombian president Juan Manuel Santos). Vatican City, Jul 18, 2017 / 12:19 pm (CNA/EWTN News).- Pope Francis on Tuesday appointed Father Giacomo Morandi secretary of the Congregation for the Doctrine of the Faith. The Italian priest had been a subsecretary in the dicastery since 2015. Fr. Morandi was also appointed titular Archbishop of Caere July 18; the date of his episcopal consecration has yet to be determined. He was born in Modena in 1965, and was ordained a priest of the Archdiocese of Modena-Nonantola in 1990, at the age of 24. Fr. Morandi obtained a licentiate in biblical sciences from the Pontifical Biblical Institute in 1992, and a licentiate and doctorate in the theology of evangelization from the Pontifical Gregorian University in 2008. He has taught scripture at several institutions. In the Modena-Nonantola archdiocese he has served as a pastor, episcopal vicar for catechesis, evangelization, and culture, archpriest of the cathedral chapter, and vicar general. Since October 2015 Fr. Morandi has served as subsecretary at the Congregation for the Doctrine of the Faith. Fr. Morandi’s promotion from within the congregation fills the vacancy left by the July 1 appointment of Archbishop Luis Francisco Ladaria Ferrer, S.J., as the office’s prefect. Archbishop Ladaria had in turn taken the place of Cardinal Gerhard Müller, whose five-year term in the post had expired, and which was not renewed. 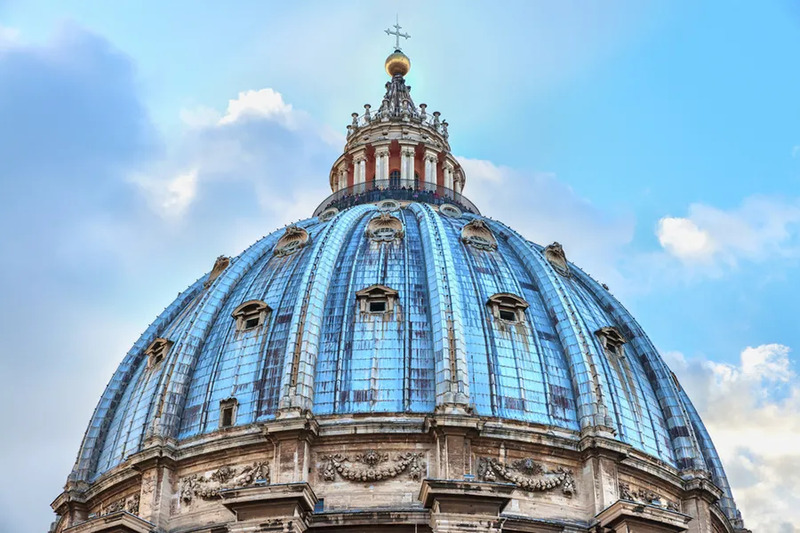 Vatican City, Mar 27, 2019 / 10:24 am (CNA).- The crisis facing the Church today calls Catholic journalists not only to “relentless and fair reporting” but also to spreading the gopsel, Archbishop Georg Gänswein said in a Mass said in memory of Mother Angelica. 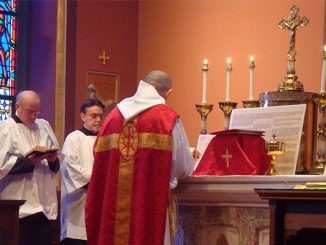 The March 27 Mass at Santa Maria della Pieta in Camposanto dei Teutonici in Vatican City marked the third anniversary of the death of Mother Mary Angelica of the Annunciation, foundress of EWTN Global Catholic Network. 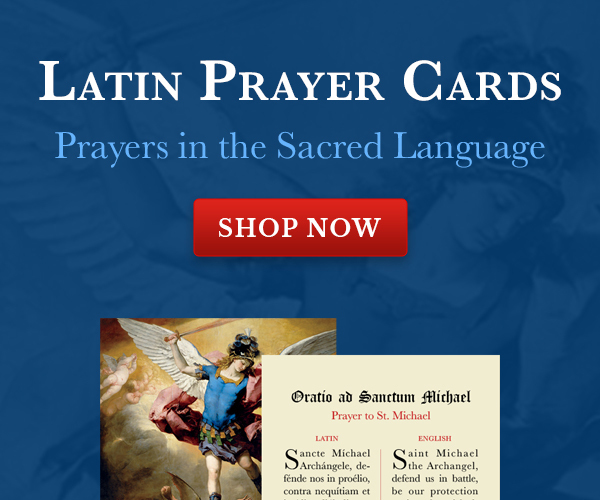 EWTN is the publisher of Catholic News Agency. In attendance at the Mass celebrated by the prefect of the papal household were employees of the EWTN Vatican bureau, various embassies to the Holy See, the Holy See press office, and a variety of ecclesial organizations. Archbishop Gänswein reflected in his homily on Divine Providence, noting that Mother Angelica founded EWTN on the feast of Our Lady of Guadalupe. “God, for every need of the Church, calls men and women who will give us special assistance in all sorts of danger,” the archbishop said. “In Saint Francis de Sales, we already have a long-established patron of journalists. 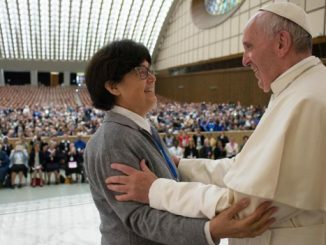 In Mother Angelica, however, the one, holy, Catholic and Apostolic Church has received the gift of a prophetess and apostle for the digital future, from whom we can learn anew that we can always trust in a miracle, especially in the darkest hours of history,” Archbishop Gänswein concluded.